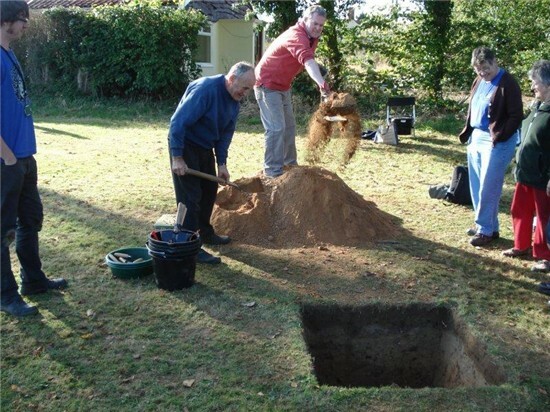 This weekend Norfolk Historic Environment Service’s Community Archaeology team taught members of the Ludham Community Archive Group how to carry out their own test pit excavation. As well as the weather being great the test pit yielded a number of interesting finds including worked flint and sherds of pottery. The Ludham Community Archive Group can’t wait to dig further test pits in Ludham.